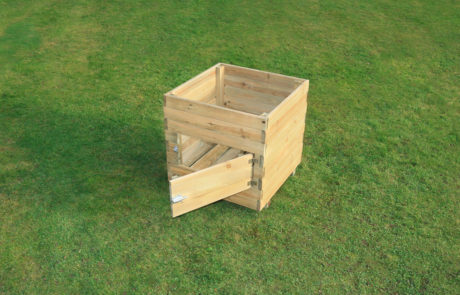 Growing your own potatoes with the Square Potato Planter has never been so easy. Eliminate the need for digging with a unique and handy side door that enables you to harvest your potatoes when they are ready. 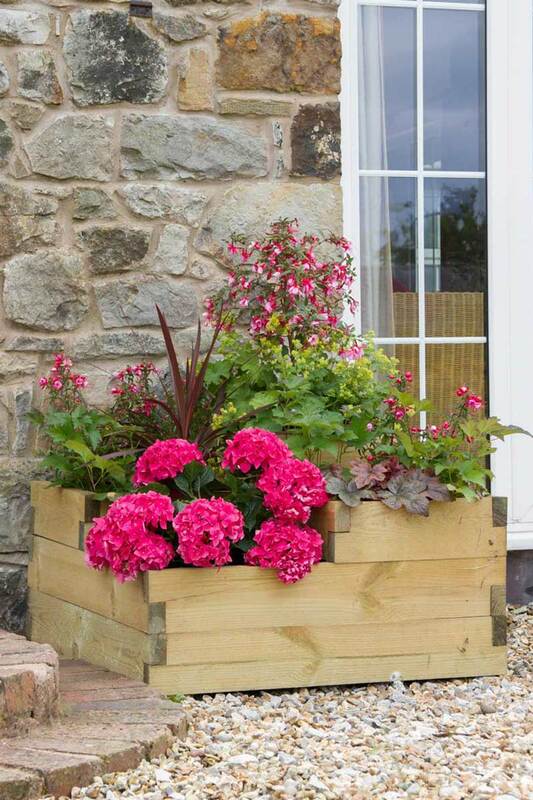 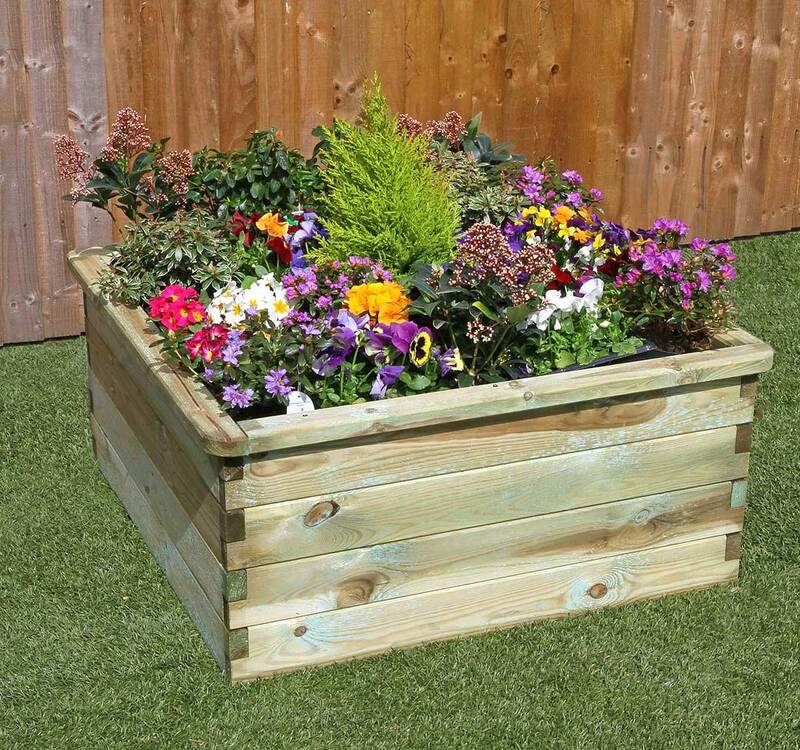 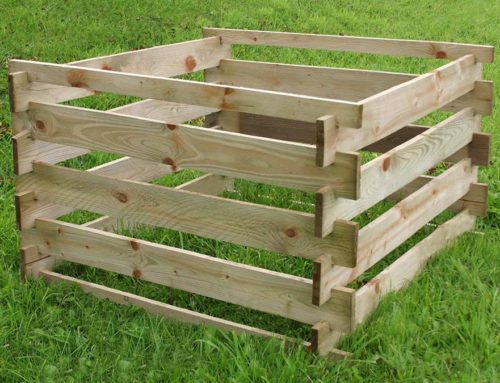 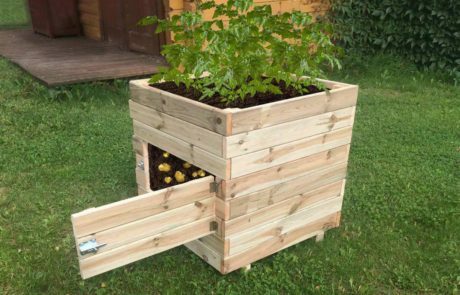 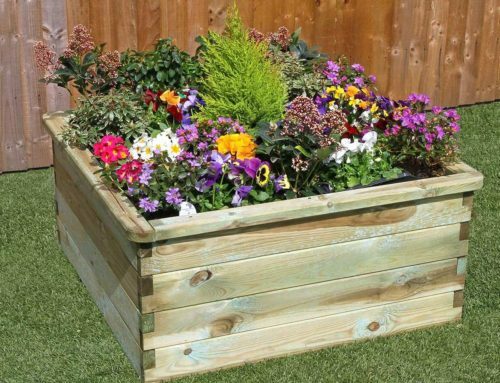 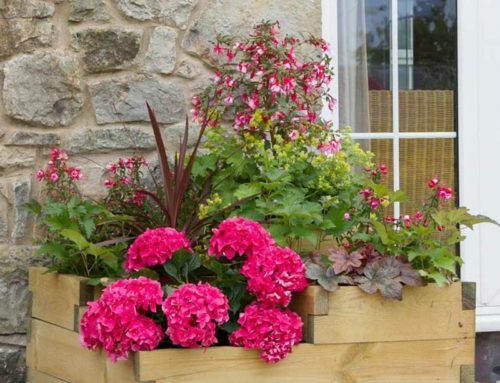 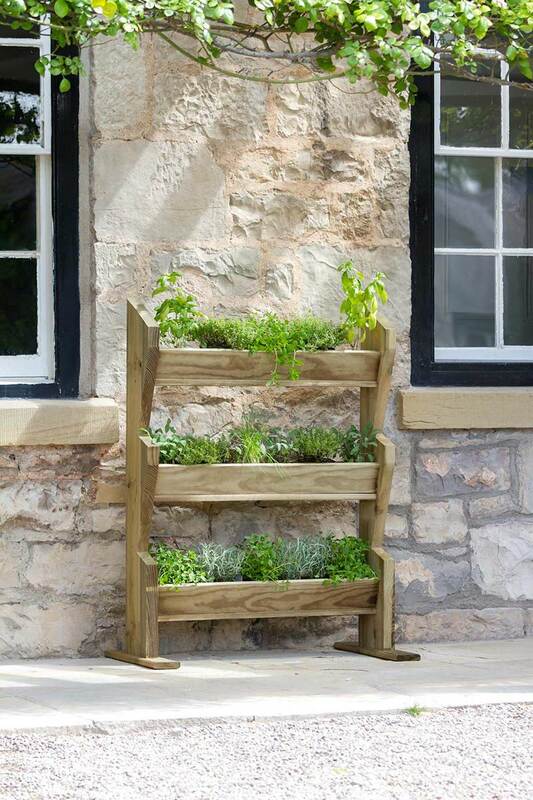 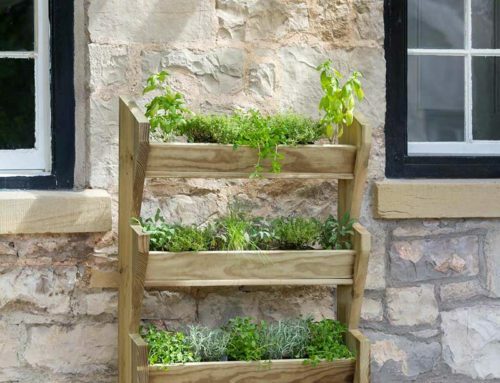 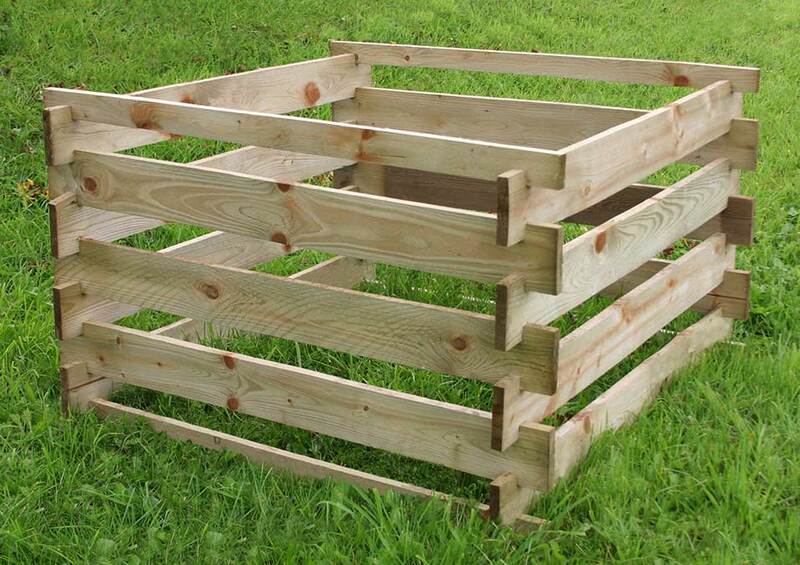 This planter, which can also be used to grow other root vegetables or plants, will fit in any garden or patio no matter the size. 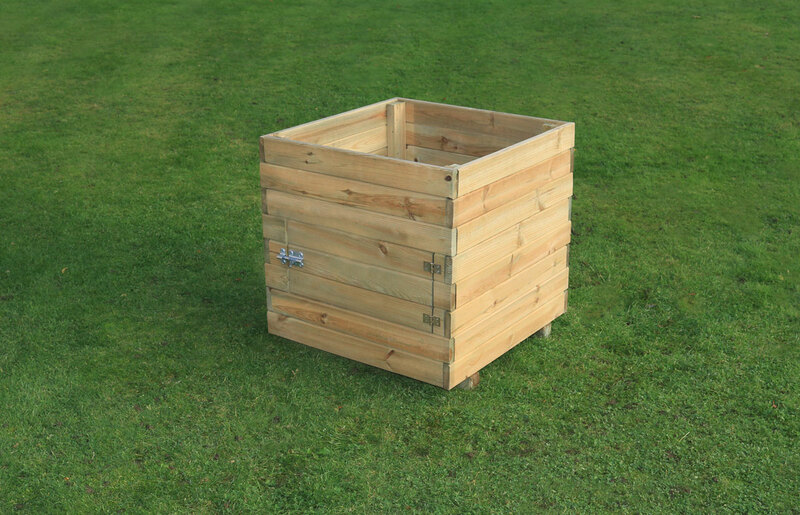 Read our handy guide on how to grow your own potatoes.